Great Dragon , Moving And Dont Have Anywhere To Take Him . All He Needs Is a Sunlight Lamp . Asking $160 OBO . 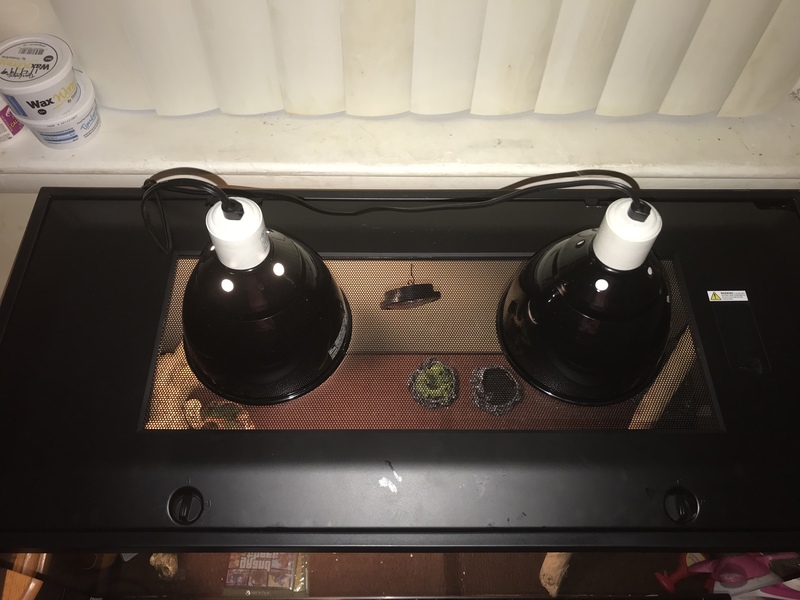 TheBeardedDragon.org is used as a means for sellers to list/promote their bearded dragons for sale. The actual transaction including payment and delivery is the responsibility of the buying and selling parties. 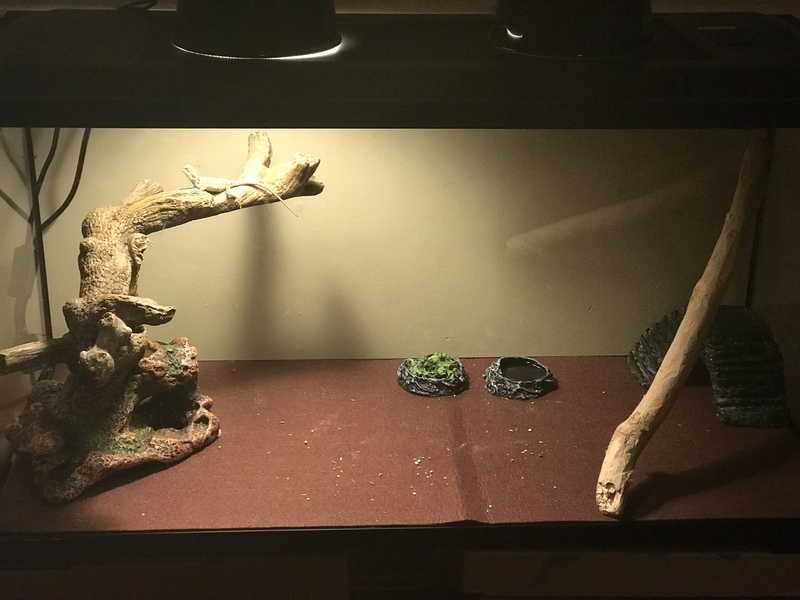 The bearded dragons for sale on this page are being sold by individuals, breeders, and/or businesses that are not affiliated or partnered with TheBeardedDragon.org. While TheBeardedDragon.org gives a good faith effort to ensure the listings are accurate and honest, we cannot guarantee this and are not responsible for the content of the listings or the transactions which may take place between you and a seller.